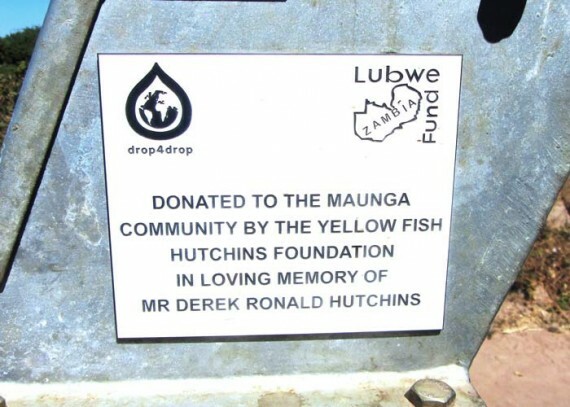 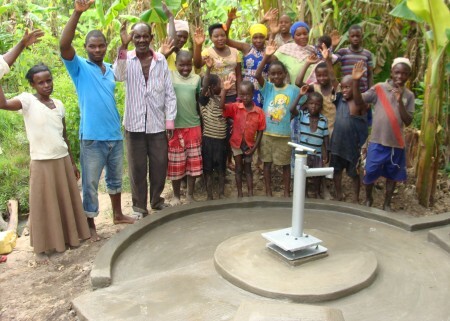 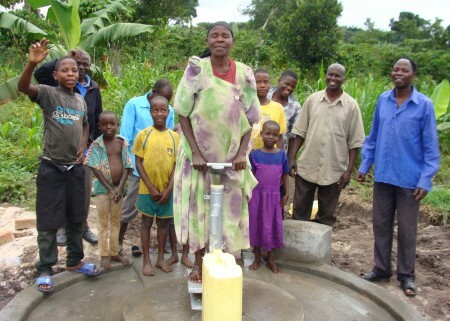 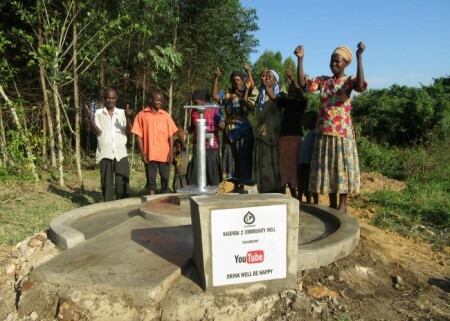 Massive thanks to Gary Hutchins and The Yellow Fish Hutchins Foundation for making this project possible, in loving memory of Mr Derek Ronald Hutchins, bringing water to hundreds of people who have never before had the privilege. 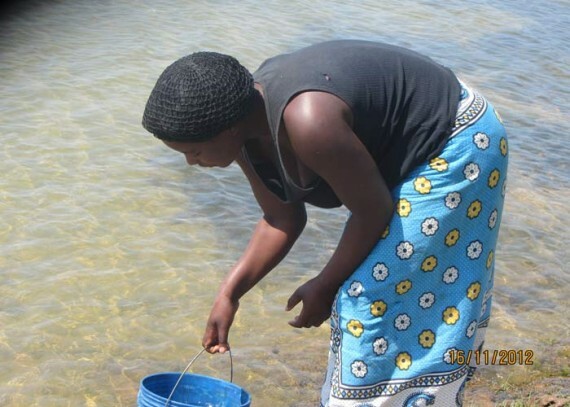 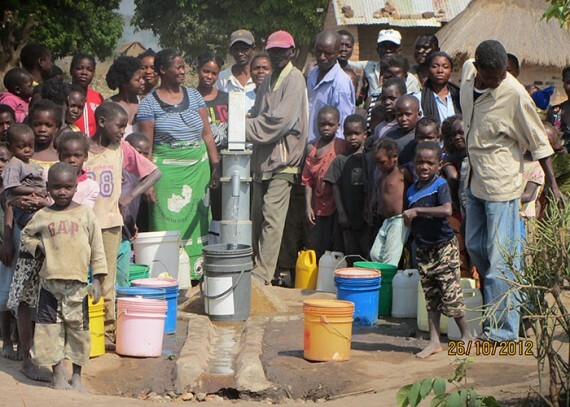 The introduction of this project has provided a new lease of life; not only has overall health dramatically improved, women and children no longer have to walk long distances to collect what is often unsafe water. 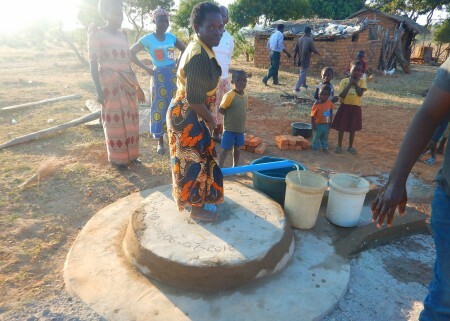 Children are able to attend school and women are able to work ensuring a brighter future for the whole community.